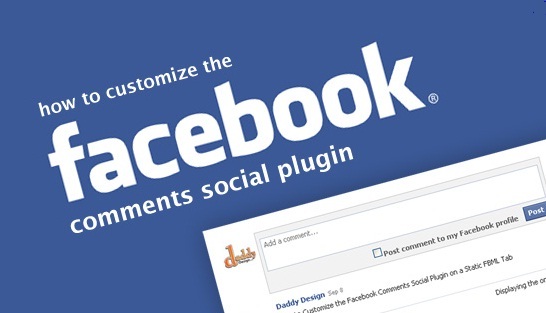 Facebook Comments is a new plugin that allows you to use a Facebook identity to make comments on any website. There have been some overly dramatic reactions to this new application. What’s the problem? It is not going to change the way internet operates. The change is lack of anonymity when commenting on website when using Facebook Comments. Anonymity is treasured by many when posting comments. But, the negative side is that people out there can post junk, because they are anonymous. Maybe, Facebook Comments is a solution to this. There was way too much hype about Facebook Comments. It was difficult to fathom the reason for the creation of Facebook Comments. TechCrunch became the first organization to use Facebook Comments. It allows for posting on any website using your Facebook identity. Many in world have lost their privacy. Everything is tracked. Information is given out to numerous organizations. Granted, there are some things that should be out in the open. However, some comments on-line should not be anonymous. If you comment on something on a webpage, should this be kept anonymous? Perhaps, you would be more frank if your name and your reputation were not attached. What about websites that are inflammatory or publishing incorrect information? Should not someone leave a comment on those websites without the possibility of being tracked? Also, in many countries putting comments on a government sponsored website may land you in jail. What about in counties that do not have freedom of speech? Are there some instances, where anonymity might be warranted? In these cases, maybe being anonymous is a good thing and being identifiable a bad thing. Facebook Comments – a good idea? You don’t have to go far on the Internet to see the downside of the lack of systems like Facebook Comments. For example, the comments on YouTube are often mindless. If these commenters had a searchable identity, do you think they would have posted such garbage? If you replaced anonymous posting with Facebook Comments would this be mindless, at best or insulting language, at its worse, decrease. Would the Internet become a more ‘friendly’ place? This might be a possibility with Facebook Comments. 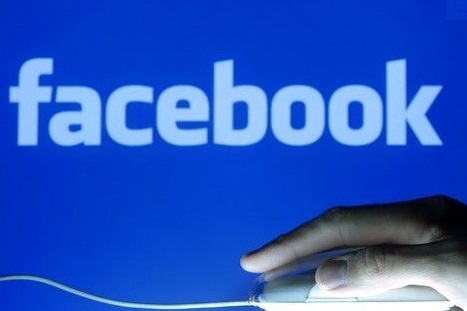 Should a Website use Facebook Comments? The site WatchingWebsite gave some advice for website publishers concerning if they should encourage Facebook Commenting. For controlling spam, Facebook Comments might be a way for larger website to take control of this issue. Sites such as Hotels.com, TechCrunch, Examiner, L.A. Times and Technology blog, are already using the system. For those websites, which are attempting to establish real connections with their readers, Facebook Comments may be a tool in achieving this. The bottom line is the difference that Facebook Comments will make on the overall operation of the Internet. It would seem its adoption for those websites wanting more quality comments. But, there may be some websites where being the ability to be anonymous is a plus. So, like other developing trends on the Internet, we will have to wait and see.